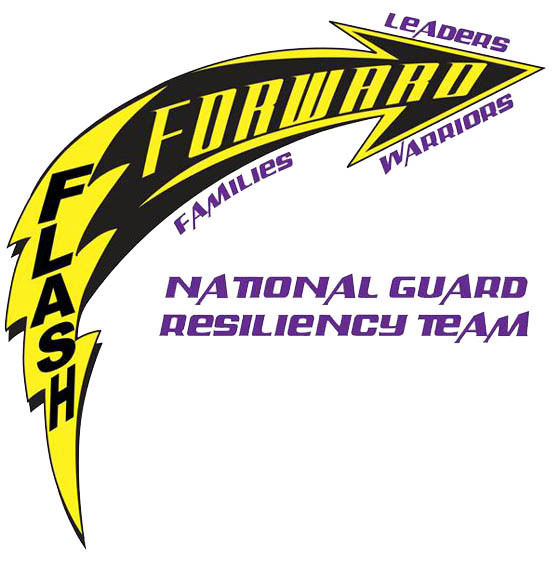 The Flash Forward 12.0 Resiliency Training Course addresses individual readiness, unit readiness, and effective leadership with the end goal of improved mission preparedness, improved mission response, and performance during times of great stress. Given the rigorous demands of training and the resulting limited time availability such training imposes on our warriors, this one day program was specifically designed to accommodate these variables. Flash Forward 12.0 provides the service member with an overview of resiliency education, training, and the tools necessary to handle high-level stress, identify potential problems, and develop both individual and unit skills that foster resiliency. Goal: Provide service members with tools necessary to foster resiliency in their units.